Want to deliver in Budleigh Salterton? There are leaflet delivery rounds in the Budleigh Salterton area available. 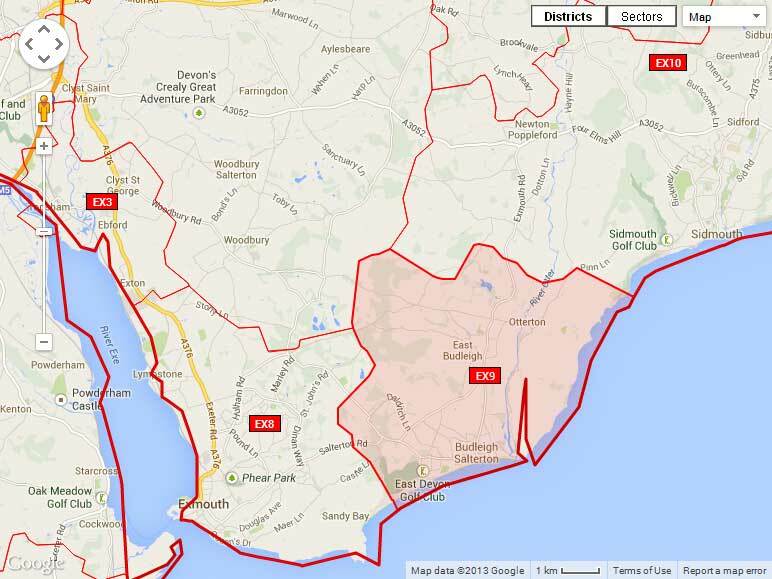 Total leaflet distribution to letterboxes for Budleigh Salterton is 2653.